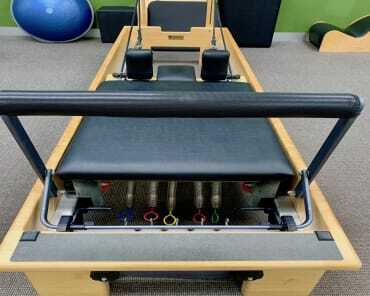 So what do you know about Pilates? 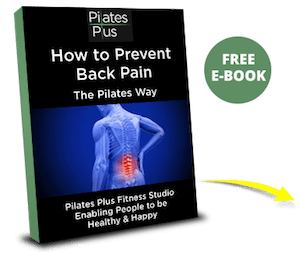 Maybe you’ve been “doing” it for a while, or have heard of it and know that it’s good for core strength and helps back pain and think of it as an exercise method, which it is. But it is in fact much more than just exercises…more about that in a little while. First let’s look at Pilates as it is today. It has literally exploded in the past 5-10 years and has become an accepted, mainstream form of exercise, which is awesome to see. You can “do” pilates in a wide variety of ways. Group reformer classes, mat classes, studio pilates, clinical pilates, gym pilates, pre and post-natal pilates and the list goes on and I’m sure will expand in the next few years as well. Honestly the more people that participate in pilates classes, the more exposure it gets and this contributes to the growth of the industry and also to healthier, happier people, which is a good thing. The problem with such rapid growth is that the original essence of what pilates actually is being watered down and quite often not taught at all. 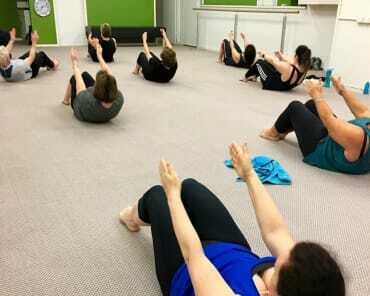 So I learnt pilates many years ago when there was only ONE way to practice pilates, and that was the way that Joseph Pilates intended it to be taught. You learnt all the foundation principles either one on one or in small groups so you could create a foundation of not only strength but knowledge of how to move your body with “ease and grace”. If you don’t know Joseph Pilates is the man who created “Pilates”, which he called Controlology back in the early 1900’s. He had a MASSIVE vision and mission to change the state of the world’s health crisis through movement, good nutrition, improved quality of sleep, spending time outdoors, spending quality time with family and friends. Sound familiar? Well this was back in the 1930’s and we are still dealing with the same global health issues!!! He believed and I absolutely do as well that health forms the foundation to living a happy life and if you attained “normal health”, you could live more useful, productive years and enjoy life to it’s fullest extent. He truly wanted people to be healthy and live happy lives. 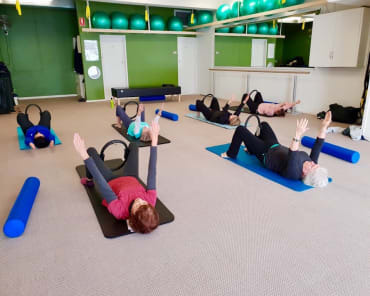 The foundation of health is having a strong fit, flexible body and that is what the pilates exercise method does like NO other exercise method. But if you’re participating in pilates classes and have a crap diet, or don’t deal with stress, or don’t drink water, or compromise your sleep by staying up late or never spend time outdoors, you don’t have an understanding of what pilates actually is and you’re just “doing” the pilates exercises and missing out on all the benefits that having “normal health” brings. Pilates is a vision of a better world, through better health, and as the video below says, it’s not just about tight buns and abs of steel. Knowledge is the first step towards creating normal health for yourself and contributing to a better world by being a happy, productive person that lives life to it’s fullest potential. The Pilates Plus team are PASSIONATE about teaching as many people as we can how to get the most out of life with a pilates approach to health, fitness and wellness. Check out this inspiring video then book a no obligation, free consultation to learn how pilates can change your life.